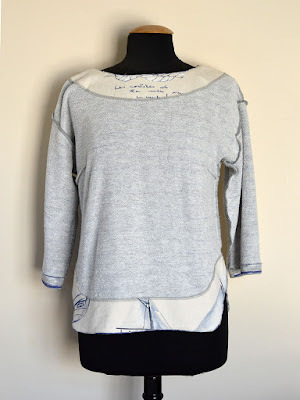 As someone who general HATES to be told what to do, and has always tended to sew whatever I feel like at whim, I am amazed at how diligently I completed the nippy weather sewing plans that I set myself last Autumn. 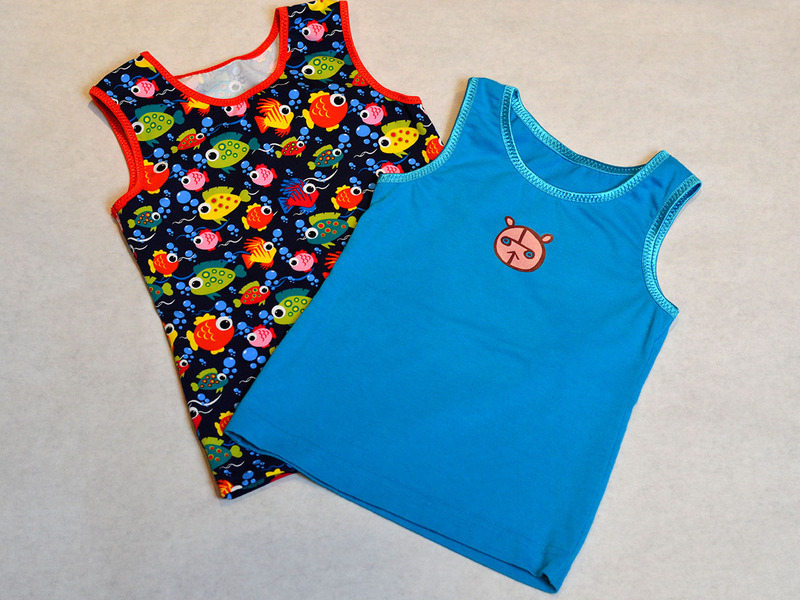 It definitely helped that during this time I kept my kiddie-sewing projects entirely whim-led, which I used to intersperse the adult projects. 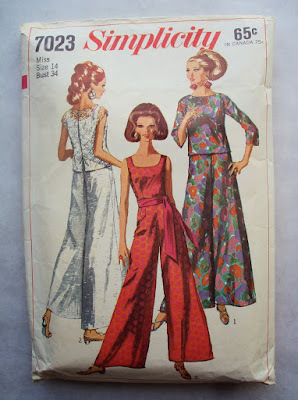 So having completed all those, I'm now thinking about what set of sewing plans would be great to move my wardrobe into spring and summer. To be honest, I actually started day dreaming about this back in November! However, I'm sadly going to have to put plans for two Tilly and the Buttons Megan dresses (one plain navy and one in African wax fabric), a couple of pairs of Deer and Doe Chataigne shorts, a bunch of cute little vintage-style blouses, a Hawaiian By Hand London Kim dress, and finally getting closer to great fitting trousers on hold for now, because (dramatic pause...) I'm pregnant! 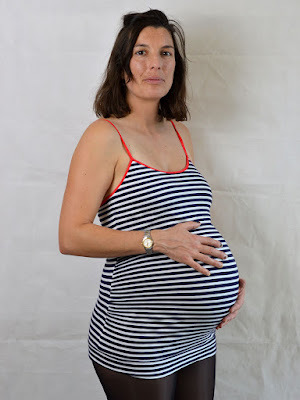 As those of you who trawled through my many maternity wear blog posts last time round will no doubt be aware, I didn't really have a clue of what to expect, what I'd need and what I could or should make for my last pregnancy. This time should be quite a different experience. Not only do I still own the items that I made and wore for my previous pregnancy (when my sister-in-law gives them back! ), but I know what I felt most comfortable in so should be able to focus my efforts much more usefully this time round. PLUS, seasonally I know what I'm in for as well because the current due date is only two days away from Dolores's. Touch wood, all being well, I will be busting out a healthy little peop around the end of September/beginning of October. All that being said, one key difference with this pregnancy compared to the last is that I started to show at an alarmingly (to me) early stage. I'm already feeling the pinch, literally, of not fitting into much of my clothing. On my bottom half I'm currently limited to one pair of slightly-too-small maternity jeans that have been leant to me by a friend, and my mustard mariniere trousers with the front folded down a little bit (strong look). I need to hatch a few clever sewing plans to expand the selection of items that I already own, and also make some things that will hopefully be useful after this pregnancy as well. I'll return with my conclusions after the sign-up post for this year's #mmmay16! Hi everyone! 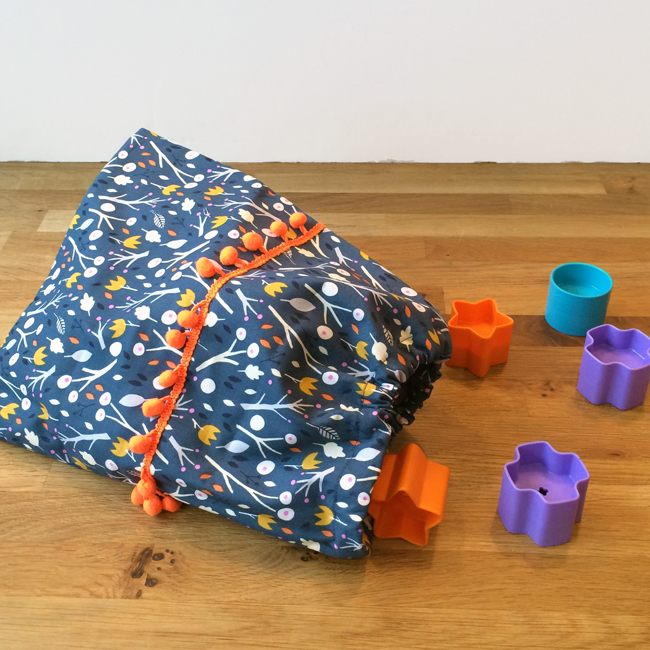 I’m a little late in my monthly instalment of my 'Five Genuinely Useful New Baby Makes' series of posts (originally published on the Village Haberdashery's beautiful blog 'The Daily Stitch'). 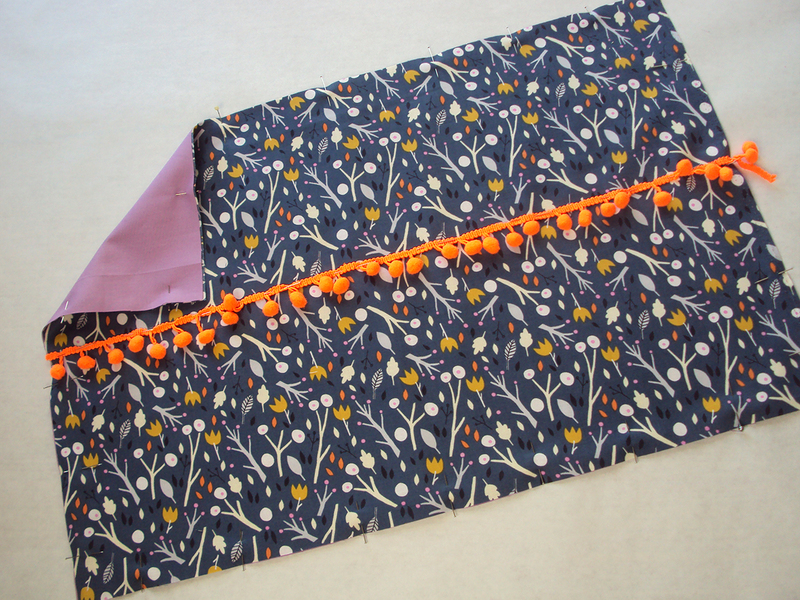 But fear not, I'm back to state my case for another genuinely useful new-baby sewing project. This one, at first glance, may not scream ‘new baby’ to you, but hear me out. When my daughter was almost brand new, a friend (blogger Handmade Jane, to be precise) gave us a drawstring bag similar to this that she had made. We have used it, in one way or another, almost every day since she gave it to us. Almost every day for two years! That’s a lot of days. Nothing we were given or bought for Dolores has been used so consistently, which is why I suggest you make one the next time someone you know reproduces. 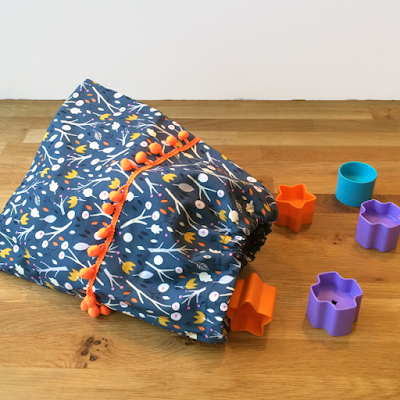 ‘Well, how is a drawstring bag useful for a baby then?’ you may be asking. Well, from my experience, the use of ours has changed a bit, as Dolores has got older. This next sentence requires a graphic description warning: when babies are tiny, they do lots of wees and runny poos, which oftentimes leak onto their clothes. A parent attempting to leave the house with their baby for more than an hour without at least one entire outfit change is, quite frankly, a fool. We used to keep our drawstring bag loaded with a change of clothing at all times. It was useful to keep the change of clothing in a separate bag, as the changing kit would sometimes get transferred between the main changing bag that lived on the pushchair and her dad’s backpack for when more outward bound type travels were being attempted. Now that Dolores is a toddler, the drawstring bag is still useful for changes of clothes that are, thankfully, these days usually required due to mud or food-based mess. It is also really useful for chucking in just a nappy, pack of wipes, a drink and snack for mini trips out. Convinced of their worth as a new-baby sewing project?! Good! Well, I guess the next question is how to make one. For this one, I decided on what the final dimensions should be and kind of made it up as I went along. I was pretty pleased with my efforts because all the seam allowances are enclosed which gives a nice neat finish. But there are heaps of tutorials and how-to’s out there each with their own variation. 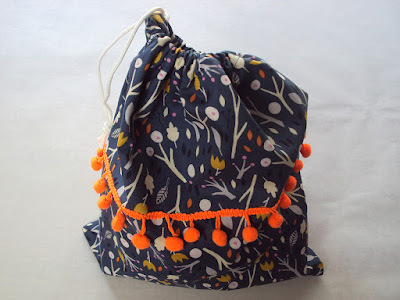 This tutorial by Quilting Bees looks like a good contender, IMO, but a simple Google search for ‘lined drawstring bag tutorial’ will bring up heaps of other options. Perhaps even more so than the baby trousers or baby shoes, with this project you can really go to town with your fabric choices. We used some 100% organic Cloud9 cotton called Whimsical Wood from the Sweet Autumn collection, which was complimented by some solid lilac cotton for the lining. And you needn’t hold back with the trims either, as the simple addition of a row of ribbon, ricrac or braid like this neon pom pom trim used here, are easy to apply and can really make your project pop. I’ve seen some fantastic garments and craft projects via Pinterest recently that combine delicate ditsy floral fabrics with a POW! of neon, which was the inspiration behind this bag. What fabric and trims would you pick? I'm fully aware that the sewing pattern that I'm currently working on will not has mass appeal! 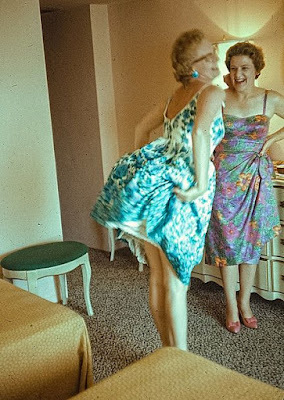 But hopefully this one will help out a lot of women in years to come to make something useful to wear during a section of their lives that is very tricky to dress for. 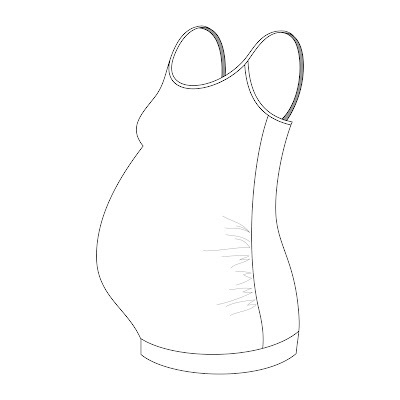 This camisole pattern is designed to be made in jersey knit fabric, and has a gathered section at the front to accommodate a third-ish trimester bump. My model, Cordelia, was eight months pregnant when we took these photos. The upper edges are finished with fold-over-elastic, which also forms the straps, like my free vest/camisole/singlet pattern. The bottom edge is finished with a waistband so the camisole sits neatly and snugly underneath the bump and won't ride up. And arguably the best bit? An internal optional bust support panel, a bit like you get in some sports/yogawear tops, to give a little extra support if you want to wear this without a bra. Obviously, the third trimester of a pregnancy covers just three months per baby of a woman's life, so even the keenest of seamsters may not wish to spend very much time making clothes for this period. However, this project is a relatively quick one, requiring less than 1m of fabric, and may really help out when nothing else fits! 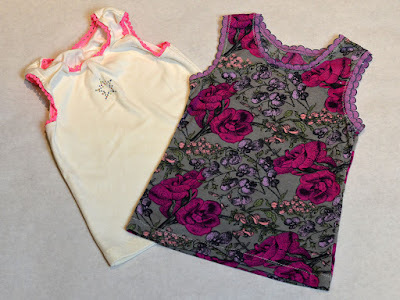 Wear this camisole as sleepwear, to go to pregnancy yoga classes, as an under layer in colder months, on its own in hotter months, or underneath a loose shirt or kimono style top to expand your clothing options at a time when you feel that you have none! So the stage that I'm at now is that it is ready to test! This was SUCH a helpful step whilst I was developing my Dolores batwing and Anya shoulder bag patterns. 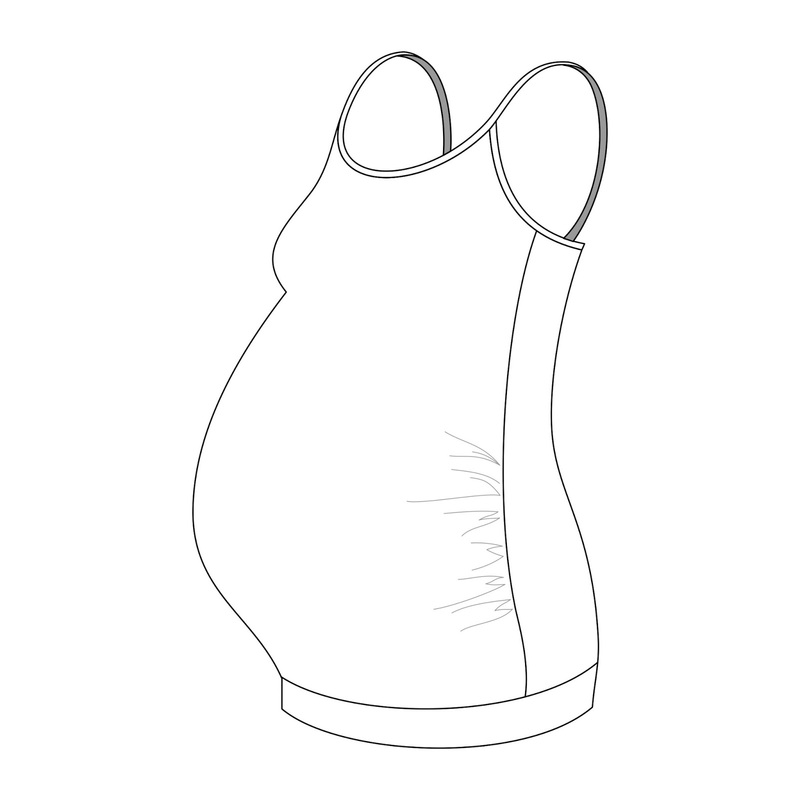 And although I know there won't be as many volunteers in a position to test this pattern, I'm really hoping that there may be some pregnant ladies or friends/relatives-of-a-pregnant-lady out there who are up for testing this pattern and giving me your feedback?! 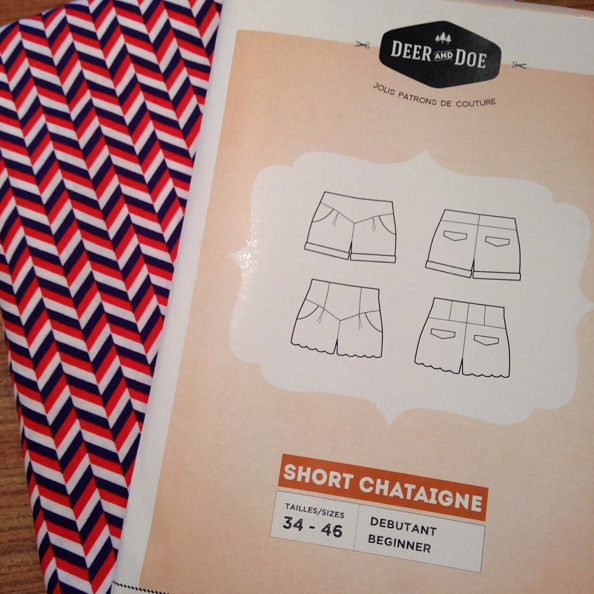 If you feel you may like to test this pattern, please drop me an email at sozoblog (at) gmail (dot) com. 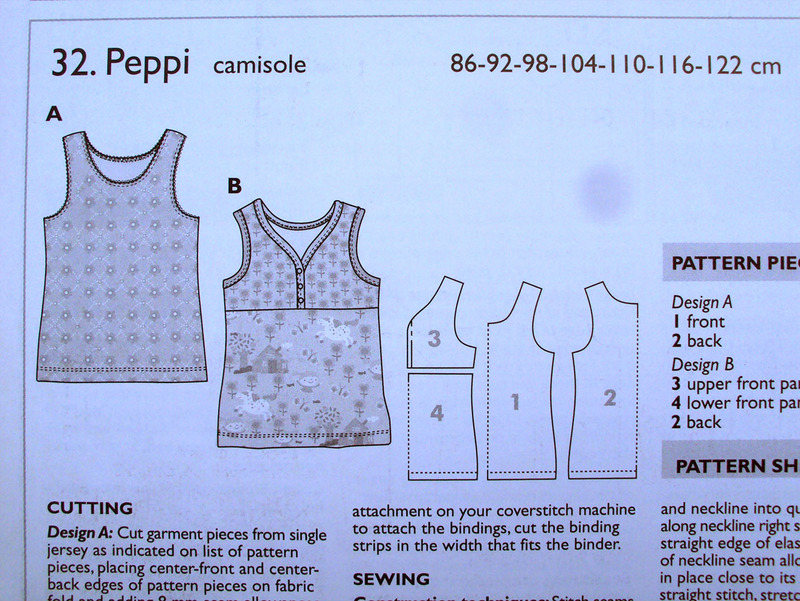 I will email you the pattern and instructions as PDF files. 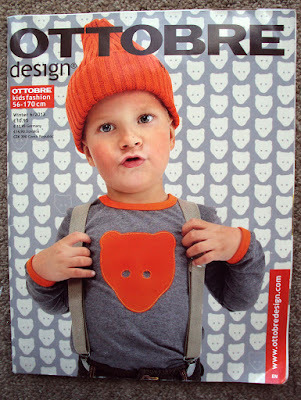 The pattern will require printing out at home or in a copy shop. The instructions PDF can be printed out, or better still, read directly from your computer/laptop/tablet. 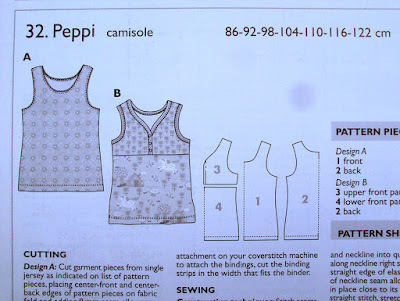 I will also send you some questions about the pattern, instructions and finished garment to help you review them, and you would be required to make the garment and send back your feedback within three weeks. I really hope to hear from some of you. If you know someone else who likes to sew and is pregnant or knows someone who is, please send them the link to this post. Much appreciated! I went for the less fancy version of the pattern which consists of just one front and one back pattern piece. Having compared her current vests to the graded pattern pieces, I decided to trace the size 92, which is ever-so-slightly bigger than she requires at the moment. Ottobre magazine patterns are like Burdastyle ones in that, having traced them off, you need to add your preferred seam allowances. I added some allowance to the neck edge and arm holes (as the magazine advises), to allow for the edges to be folded over and top-stitched when the picot elastic is applied in two steps. My first two versions (pictured above) have the elastic applied in the way. Can you tell which was my first attempt at applying the picot?! For my second two vests (which are the next size up, size 98), I ended up cutting away the neck and armhole allowances that I'd added to the pattern pieces so that I could use fold-over-elastic instead of picot. 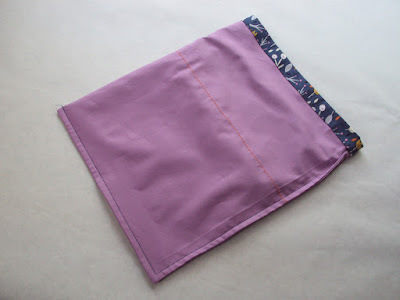 Fold-over-elastic (AKA FOE) is applied in one step, flush to and enclosing the raw edge, so does not require extra allowance added to where you intend to use it. The fabrics I used for these vests come from all over the place. My first attempt used up a scrap of luxuriously soft organic cream interlock that was given to me by Offset Warehouse (also used here and here). The fine floral jersey was a small sample that I got from a previous job. The turquoise knit (which might be a fine rib) was from a second-hand men's Uniqlo t-shirt that I was donated. And the fish print knit with a heavy lycra content (which I previously used for toddler leggings and undies for me) was given to me by a friend who had bought it with the intension of sewing for her daughter, but could never quite find the energy. They all have fairly different properties, and it was fun to see how each behaved as I worked with it, and as a finished item. The sparkly star iron-on detail on the cream vest came from a stash that I received whilst at university (in 2000!) 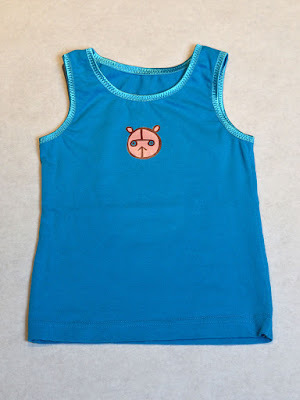 and the cute bear iron-on transfer on the turquoise vest was given to me with a number of other woodland-themed transfers by the lovely and very awesome Kathryn from Kathryn's Busytown. I am now officially obsessed with applying iron-on transfers to things to make them more exciting. Dolores is obsessed with trying to pick the sparkles off the star one. So. Much. Fun. I've come to realise that a key element in what I consider a fun project these days, is speed. And these are quick, both to prepare and to sew up. If I ever end up with some knit that isn't big enough for adult vest and pants, toddler/child vests is probably what it will become. I also like that it works with both picot and FOE (now that I've figured out a successful picot application! 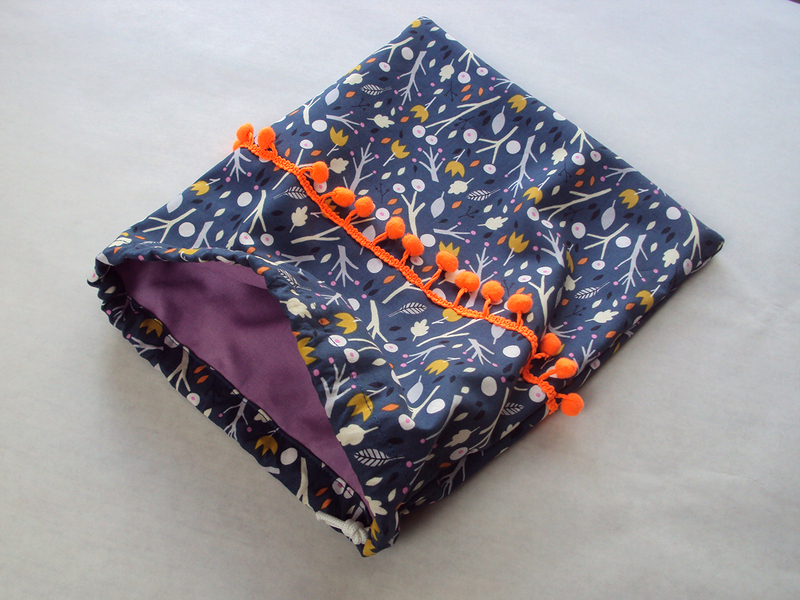 ), so that means I'll have more options for making good fabric and elastic combos. Although I didn't do a great job with the pink picot, it lies much flatter when actually worn and is still a perfectly functional garment, although it won't be winning any awards. 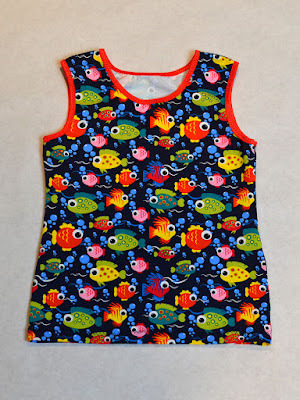 I was intending these to be worn layered underneath other garments, but now I think about it, I think the fish print one at least may work well in hot weather too. Although at the, what my husband refers to as 'the fag-end of winter', it's so hard to imagine a time when my family may require no-sleeved garments! Total: approx. £2.66 each, however I plan to use this pattern soooo many more times. 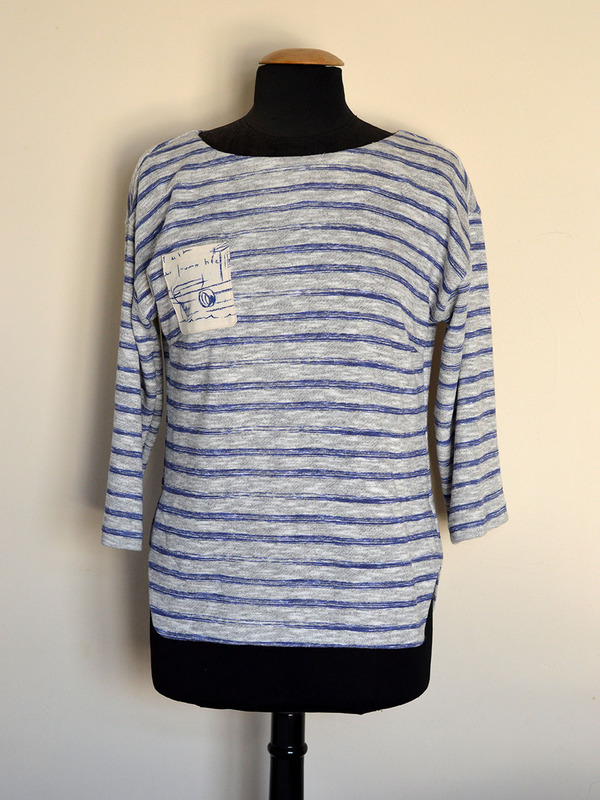 Ok, so I've figured out another way to insert some Breton vibes into my wardrobe: as a kind of sweatshirt. I've used up my official photographer's goodwill, so whilst that replenishes, you'll have to see this garment on the stand. Goodness, I hope the goodwill is sufficiently restored before #mmmay16! 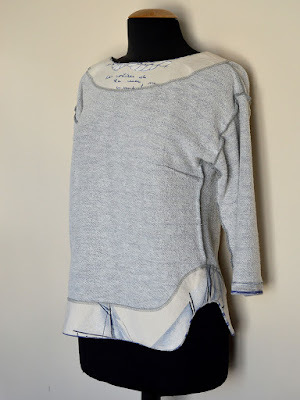 I want to talk about the fabric before the pattern in this post because that is where this project started. Back in August, I helped out at the Fabric Godmother's first open day. 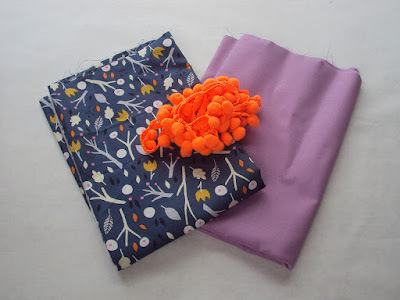 Josie was incredibly generous and let me pick a couple of lovely pieces of fabric as a 'thank you' for my time. When I got home I kept thinking about this awesome paint-effect stripy french terry knit and was kicking myself for not having picked it at the time. I mentioned it whilst chatting with someone on twitter, and a short while later, two metres arrived in the post!!! Josie is the sweetest lady, let it be said! I haven't owned any french terry fabric before and was interested to inspect it at close quarters. From the right side, it looks like sweatshirt fabric, but the wrong side is loopy rather than fleecy and overall this stuff is a fair bit thinner than sweatshirt fabric tends to be. It's actually quite drapey, which is why I picked some sturdy woven fabric to face the neckline and hem line, as I doubt a self-facing would hold it's shape at all well. The facing fabric was a scrap of curtaining left over from my nautical knot dress. 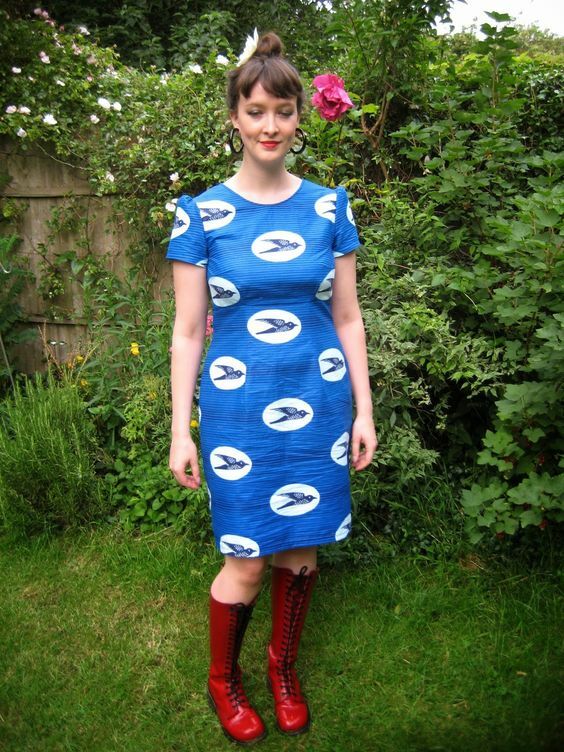 I also used the same stuff to make a sample of the Sew Over It Tulip skirt when I used to work for them, which can be seen here. That skirt appeared in one of the sewing magazines a while back in case this nautical fabric is looking familiar and you can't figure out why! 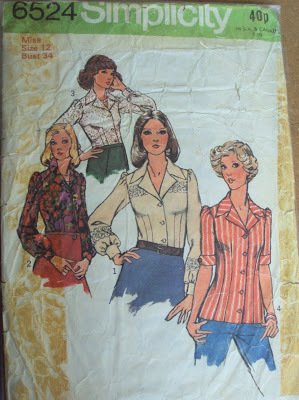 This garment is my third that has been based in some way on the vintage pattern pictured below. 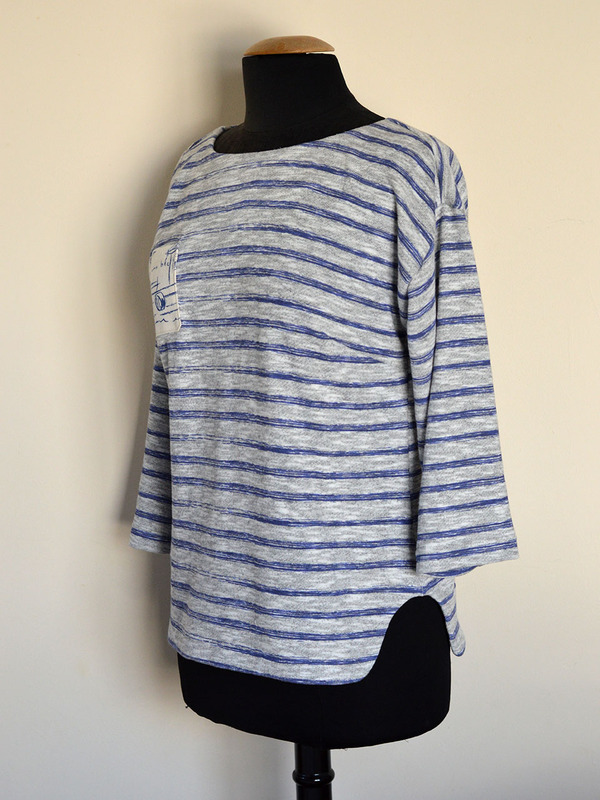 I'm still firmly in love with my 1960's Breton top so I imagine this won't be the last time I try and recreate a little of that magic by turning to this pattern. This time I decided to monkey around with the hem, probably inspired by something I'd seen via Pinterest. I eye-balled the curved hem shape and made the corresponding facing pattern piece. Because the french terry is so drapey, I probably should have omitted the bust darts (which I promise is more inline with my bust on my actual body; my stand is unrealistically pert!) but I wanted to get cracking so blazed ahead without doing so. I added a little patch pocket to break up the stripes a bit from the same fabric as the facings. The jury is still out on whether the fabrics go together, but I like that they both have a hand-painted effect to them. Until you see this modelled during #mmmay16, you'll have to trust me when I tell you that this is a pretty good looking garment when worn. It is definitely more casual than the 1960's Breton version, which holds its shape very well, but that's fine as playgroup/ground-suitable wardrobe fodder is always welcome round these parts. Currently I have no cardigans that are suitable for layering over the top of this, so I'll have to wait until it is a lot warmer to bust it out properly. I'm not, however, entirely convinced yet that the hem facing is a win. It feels slightly more constricting round my hips than it would if I'd just hemmed it, and I'm a little concerned that the drapey french terry might sag a little around the topstitching that secures the hem facing in place. If that ends up happening, I'll probably rethink the curved hem and re-hem it straight after unpicking the facing.